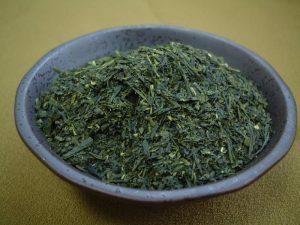 Green Tea Extract Benefits for Cancer: Can Antioxidants Help Combat Cancer? 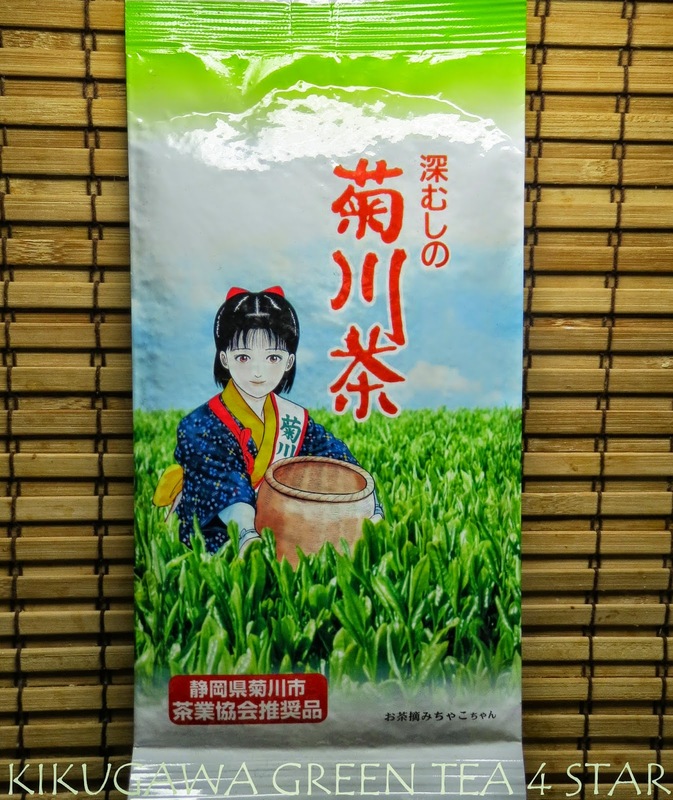 Green tea is being studied by the medical community to determine its impact on fighting cancer, with initial studies finding that extracts from the tea may slow cancer growth. 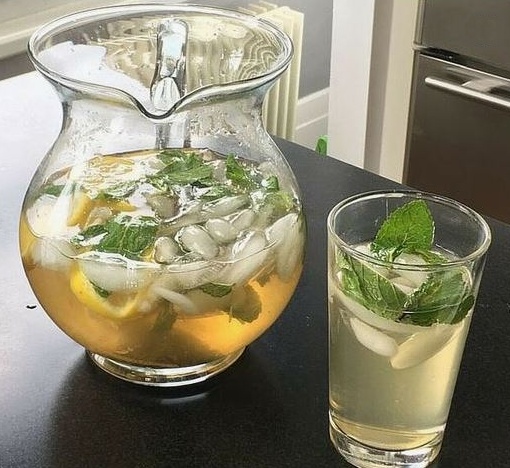 The American Institute for Cancer Research said studies have shown that antioxidants in green tea, including polyphenols and flavonoids, and specifically a type of flavonoid called catechins, may be cancer-fighting agents. 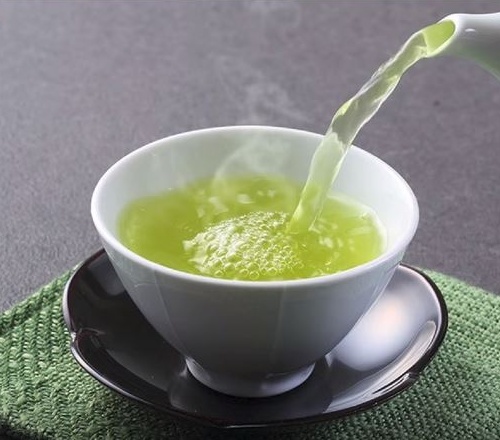 Laboratory studies found that green tea, which has three time the catechins as black tea, slowed or prevented cancer development in several types of cancer, including liver, breast and colon cancer, AICR said. Those studies have not been replicated outside the laboratory, but additional research is being done. 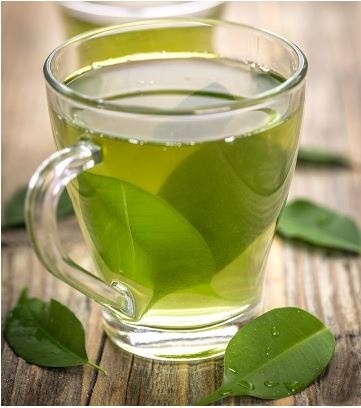 Another possible cancer-fighting component of green tea is epigallocatechin gallate, abbreviated EGCG. A 2014 study found that EGCG changed the metabolism of pancreatic cancer cells. “The study is significant because there is a widely held belief among scientists that to treat cancer you have to use molecular mechanisms. 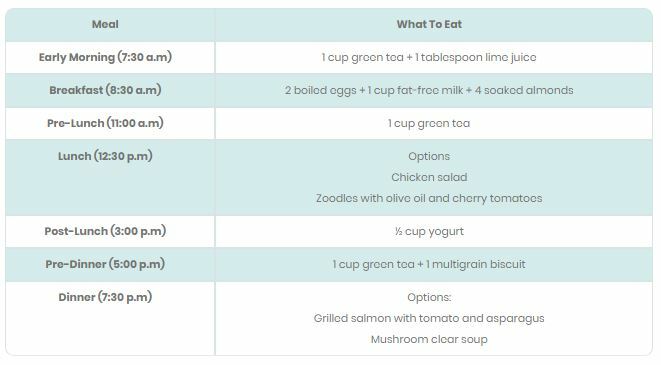 Now there is a new possibility — change the metabolic system,” Medical News Today said. 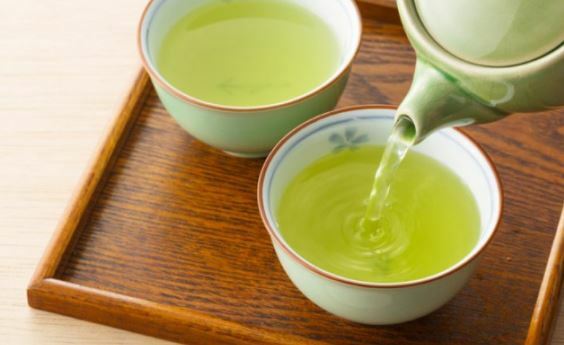 “By explaining how green tea’s active component could prevent cancer, this study will open the door to a whole new area of cancer research and help us understand how other foods can prevent cancer or slow the growth of cancerous cells,” the study’s researcher Dr. Wai-Nang Lee told Medical News.